Createspace Independent Publishing Platform, 9781514629055, 56pp. Everywhere you look; in the news, on television programs and as taught in schools- Childhood Obesity has become an epidemic in our society. Childhood Obesity can lead to many other serious health conditions and the most common problems that obese children have to face are discrimination and low self-esteem. 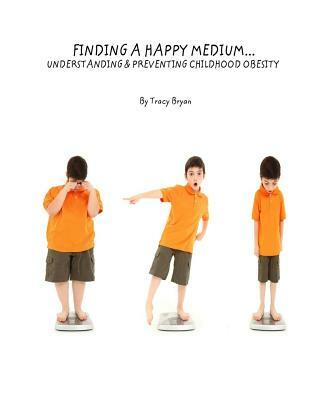 Learn why some kids become obese and the problems they may have to cope with because of this. Learn ways we can all get healthy and help each other feel good about this. Most of all, learn why it's more important to change our attitude then to ask anyone to change the way they look.